October Is Breast Cancer Awareness Month, But What Has Fashion Got To Do With It? October is breast cancer awareness month and for the last few years some fashion and beauty brands have got involved in a variety of ways. 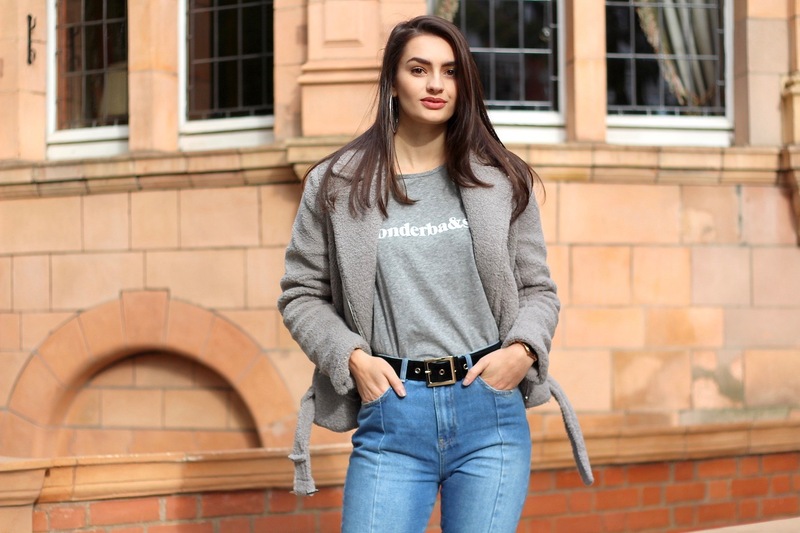 This year, I'm working with a couple of brands who are fundraising for the cause and of course I had to share them with you before the month comes to an end. Starting with the BA&SH Wonderbash Tshirt which is available in grey and in a gorgeous green colour, it's also available for him and her. 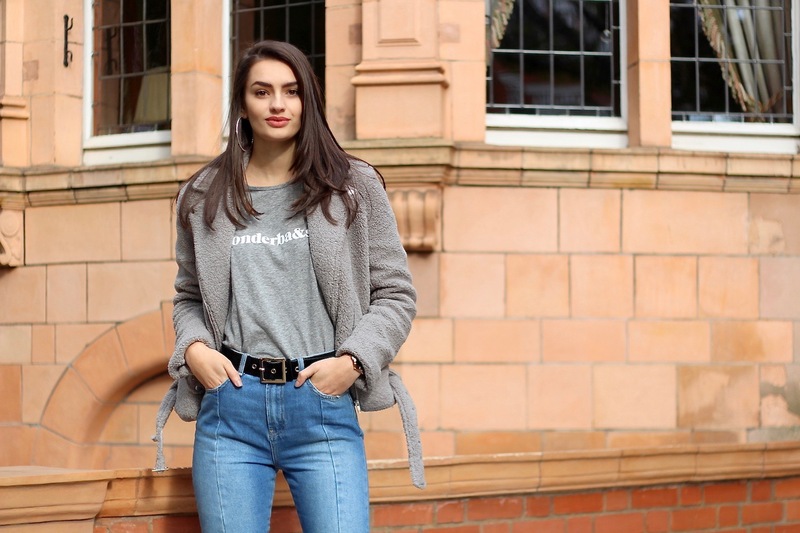 All of the proceeds from the sale of these Tshirts will be going straight to charity too which is incredible! It's also super stylish and easy to wear which of course is great too. 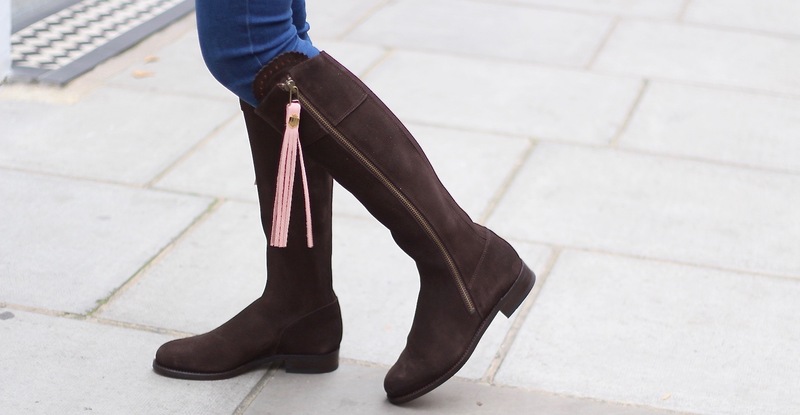 Fairfax & Favor have launched limited edition pink tassels which you can add to any of their long boots by replacing the original tassels the boots come with (it's super easy to do!) 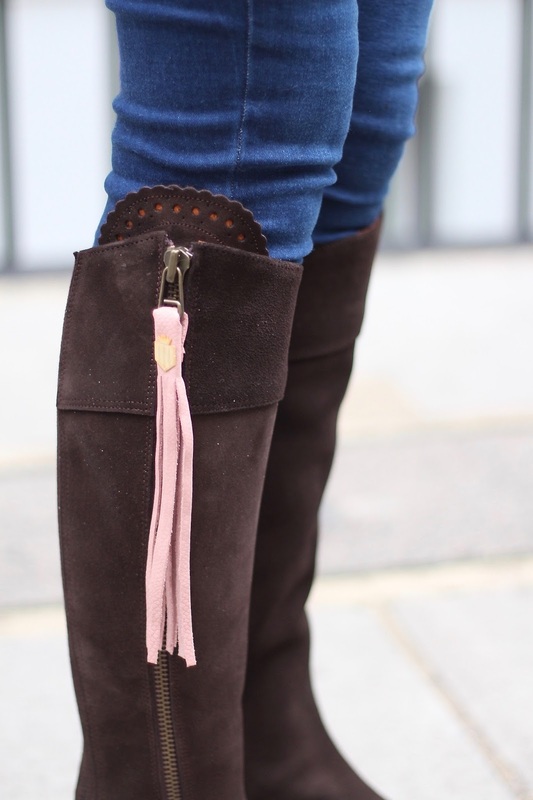 I replaced the tassels from my chocolate Regina boots with the limited edition pair and I think they work beautifully together. Once again, all of the proceeds from buying the tassels goes to charity which is so great! 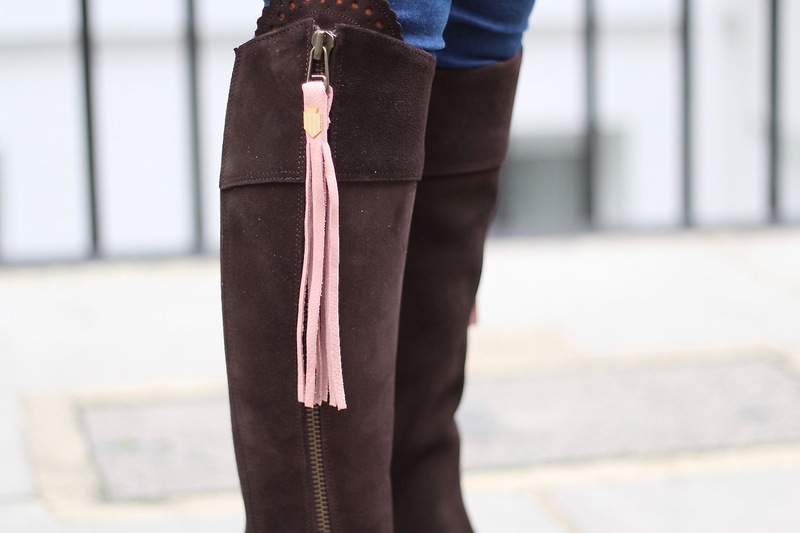 The tassels on the boots are such a cute accessory to add to it!